Bright orange flowers on a sturdy, clump-forming, long lived, slow growing plant. Helpful Hint: Orange planted with yellow or blues/purples is a striking combo! may have to tolerate leaf damage. 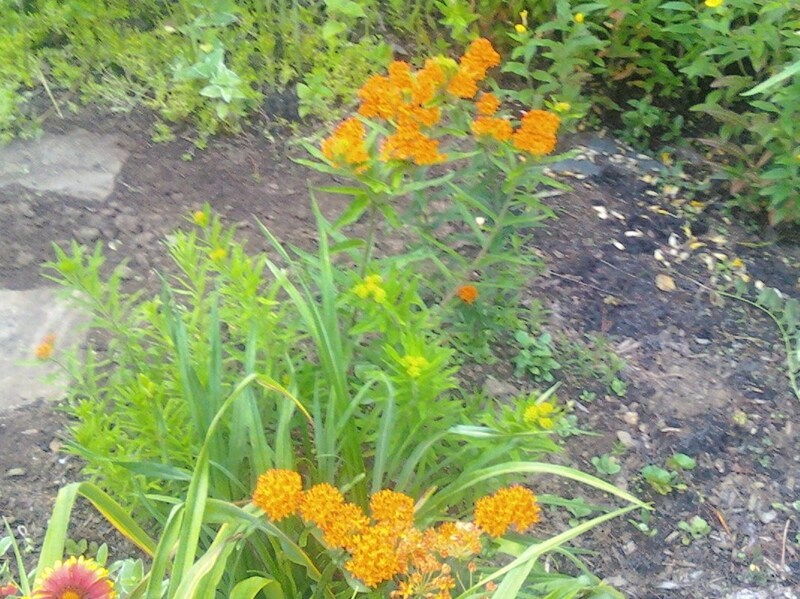 Monarchs also use the Butterfly Weed as a host plant.